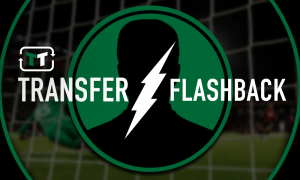 £6.75m-rated Serie A title winner would be the perfect finishing touch to Wolves' midfield | The Transfer Tavern | Where football transfer rumours fly or die! 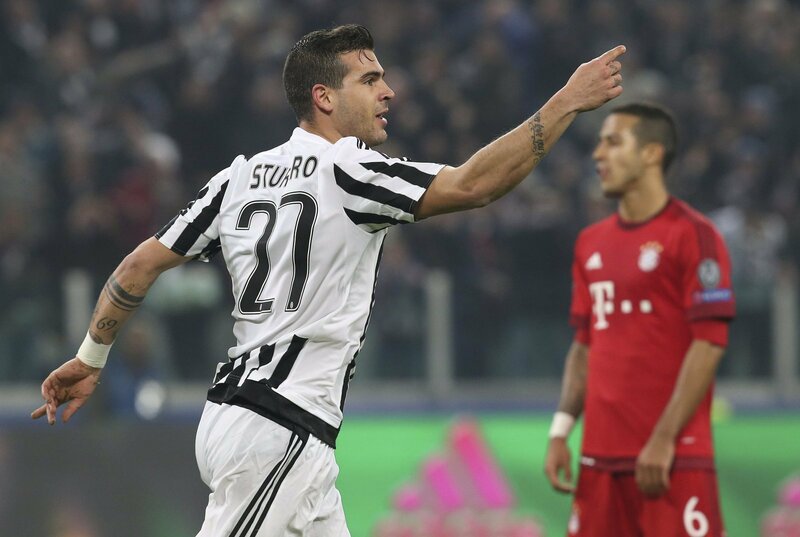 According to the Birmingham Mail, reporting via Tutto Sport, Wolverhampton Wanderers are now in the running to sign Stefano Sturaro from Juventus this summer. Sturaro joined the Turin giants in 2014 from Genoa, and has since enjoyed a trophy laden spell with the Old Lady. The intense competition for places all across the park, and the world class quality of much of Juventus’ squad, has hindered Sturaro from becoming anything more than a reliable rotation option though. Now, at 25-years-old, the Italian international may be willing to make a move to a club where he’d be certain of getting more first team football. 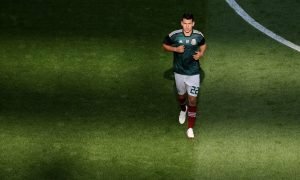 A switch to the Premier League looks likely, and it’d be a major coup for top flight newcomers Wolves if they could land the battling midfielder. Wolves’ current midfield contingent is already highly thought of. Ruben Neves, in particular, is tipped to take the Premier League by storm this summer. 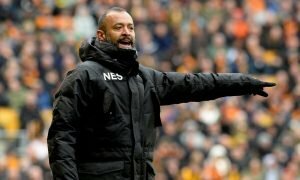 What Wolves boss Nuno Espirito Santo’s midfield lacks though is top flight experience and strength in depth. Of the club’s central midfield players, aside from Neves, only Romain Saiss has any previous experience of top division football. With Conor Coady likely to be deputising in the back line, that also leaves Saiss as the only central midfielder at Nuno’s disposal aged over 21. The acquisition of Sturaro would bring much needed top level know how, as well as the kind of versatility that can offset some of what the squad is lacking in terms of numbers. Sturaro is able to operate in a variety of positions and can play multiple tactical roles. As a utility man for Juventus, he has looked comfortable whilst performing as both a box-to-box and ball winning midfielder, and has even been deployed in wide positions as part of both the midfield and defensive units. Beyond versatility, Sturaro’s physical and technical attributes would add a new dimension to the midfield at the Molineux. Known for his scrappy, tenacious, and intelligent style of play, the Juventus man would be the ideal foil for Neves’ playmaking abilities, and would also allow the Portuguese to push forward with security. Transfermarkt value Sturaro at £6.75 million, which would be a great price for Wolves to get such a dynamic and versatile talent for.